Australian boulder opal is very unique, rare and extremely colorful. Boulder opal is mined from the large ironstone boulders (big rock) under the ground and that's why we called it ‘BOULDER’. 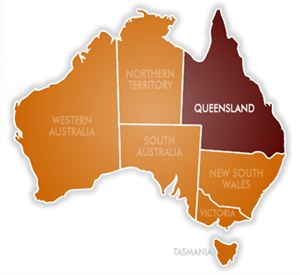 It was first discovered in a small town called BLACKALL in central Queensland, Australia in 1869. Many discoveries were made during the 1870’s but it wasn’t until the 1890’s when boulder opal was introduced in Europe and has gradually gained its name & its value in the gem industry. 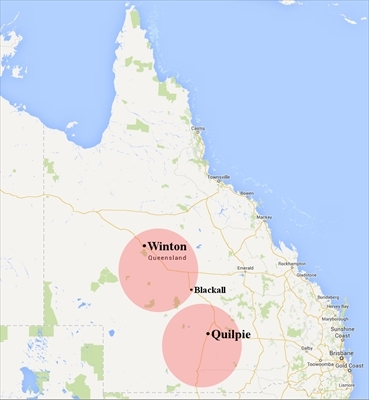 Two major opal fields are Winton field and Quilpie field, located in the Northwest and Southwest of Queensland.